Join Friends of the Museums and help keep our treasured Campus Martius and Ohio River Museums open! Friends of the Museums is a non-profit organization that is managing both the Ohio River Museum and the Campus Martius Museum on behalf of the Ohio History Connection. 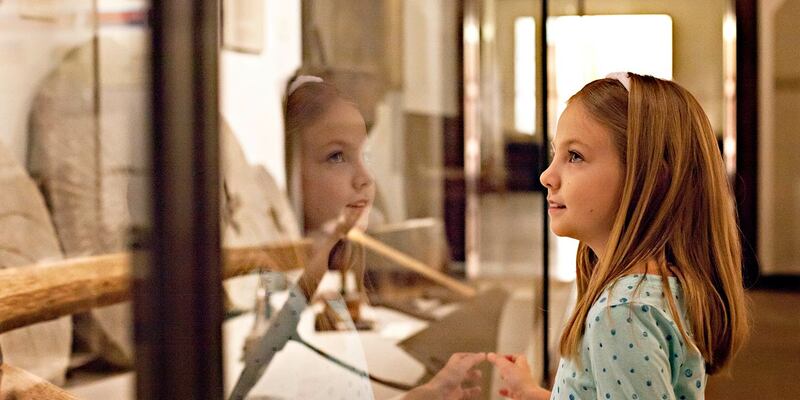 New local management allows the museums to be open more days and improve visitor services. Your membership with the Friends of the Museums will also provide more community involvement and will help ensure both museums continue to be sources of community pride. Friends of the Museums are committed to preserving and presenting the past in a way that informs and enlightens, intrigues and enriches, and helps people understand their own place in history. For as little as $10 per year, enjoy all the benefits listed above! Purchase your membership today by clicking on the donate button. This online service is provided through Paypal , a secure online payment service. Paypal registration is not required. Your email address will always be protected. Please make all checks payable to Friends of the Museums unless otherwise noted. Memberships exclude school field trips and any other ticketed organized group visits. Up to 2 Named Adults and children/grandchildren aged 17 & under. A membership represents one household. Members from separate households must obtain separate memberships. Family memberships include children or grandchildren aged 17 & under; adult children or grandchildren are not included. Memberships cannot be refunded, exchanged, or transferred. Memberships exclude school field trips and any other ticketed organized group visits. We reserve the right to cancel membership privileges if a membership does not meet the eligibility guidelines. In such case, no refund will be issued. * This membership is issued to an individual for life. The Funds will be placed into the Friends of the Museums Endowment Fund. Make check payable to Marietta Community Foundation with FOM Endowment Fund in the memo line.